Lent is a time of remembering Christ's sacrifice—and yet it is not meant to be depressing; it is meant to be reorienting. The 40-day holy season is one of transition when we turn our eyes away from fading disappointments and move ever closer to the radiance of Easter hope. This is the purpose of The Promise of Lent Devotional: to stir up the hope that God has given us in the midst of a fallen world. Each day you'll read of death and new life, temptation and the power to overcome it, the life and ministry of Jesus, and the transformative power of God. Because when we gaze at God's true nature—his sacrificial love and his glorious resurrection—everything changes. The past fades, the tomb's stone rolls away, and our hearts awaken to faith once again. Discover that to be true this year, through The Promise of Lent Devotional. The Promise of Lent Devotional by Chris Tiegreen was published by Tyndale Momentum in January 2018 and is our 2016th best seller. The ISBN for The Promise of Lent Devotional is 9781496419132. 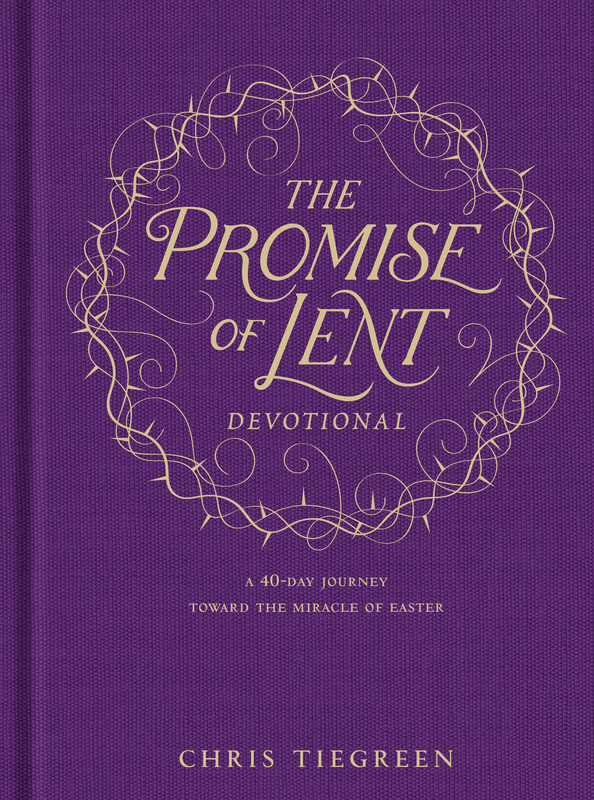 Be the first to review The Promise of Lent Devotional! Got a question? No problem! Just click here to ask us about The Promise of Lent Devotional.